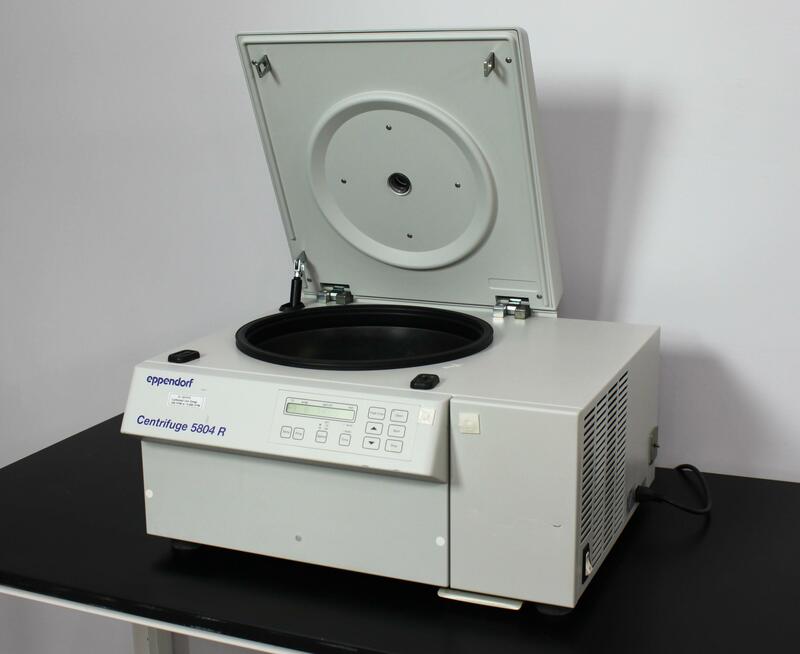 Eppendorf 5804R Refrigerated Benchtop Centrifuge w/ FA-45-30-11 Rotor 14000 RPM . New Life Scientific, Inc. Fully Tested. Functional. 90-Day Warranty. This centrifuge is warranted to be functional and is protected by our 90-day warranty. Our in-house technician inspected and fully tested this Eppendorf 5804R Refrigerated Benchtop Centrifuge and FA-45-30-11 Rotor, confirming it to be functional. It was tested to the maximum speed of 14,000 RPM. Technician also tested the FA-45-30-11 Rotor to the maximum speed of 14,000 RPM. Centrifuge cools to -9°C on fast cool and maintains 1°C when running at 14,000 RPM.